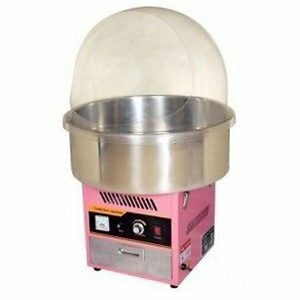 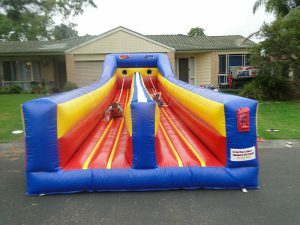 Let us take care of everything with this great package deal. 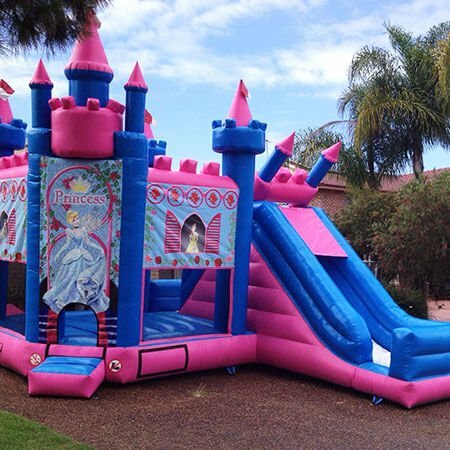 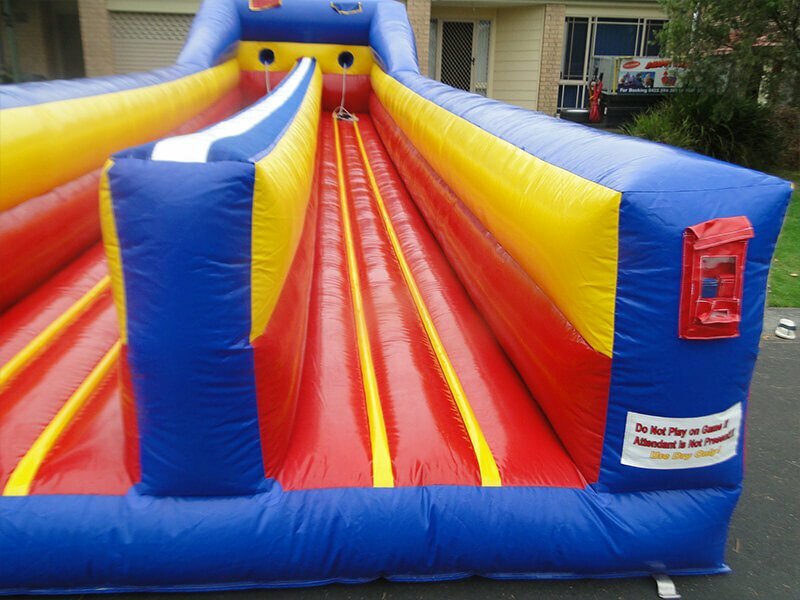 You’ll be able to choose from any of our jumping castles and have popcorn and slushy’s for all of the kids! 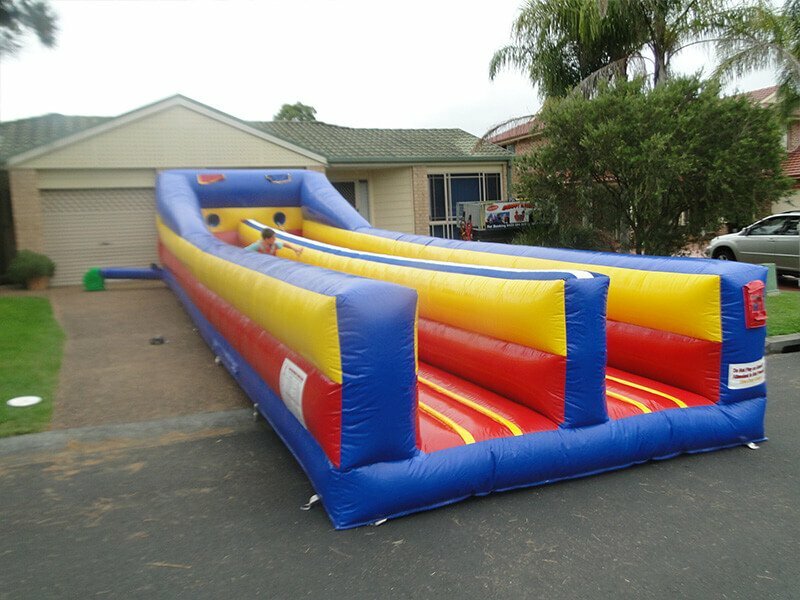 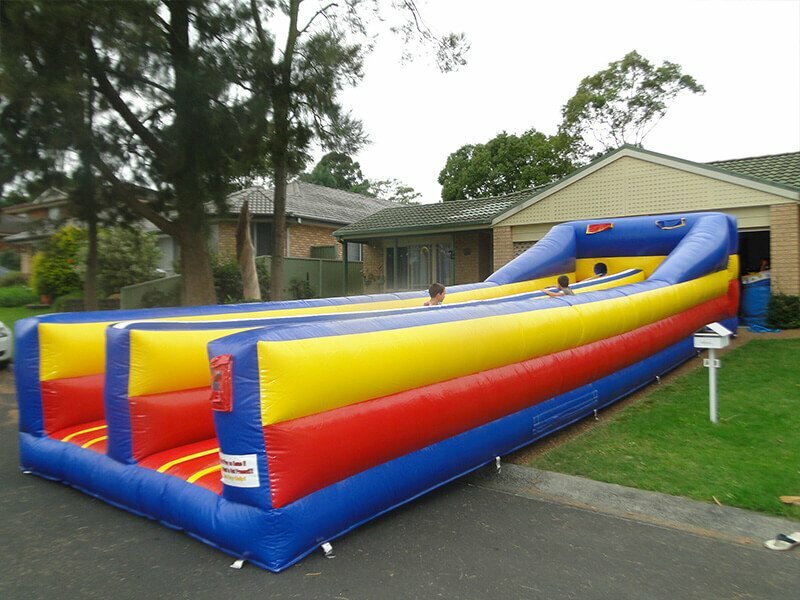 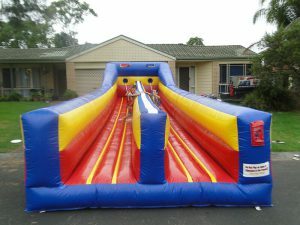 A perfect way to keep all of your energetic kids busy at your next party, family event or community gathering is by setting up this 2 lane bungee run inflatable playground. 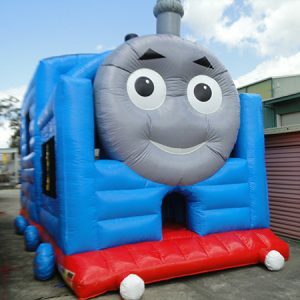 It’s one of our newest and most popular items that’s suitable for children of all ages. 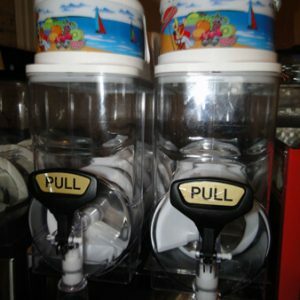 Even adults can use this one! From all the events we’ve seen this setup, the most common fun factor is the amount of healthy competition it inspires. 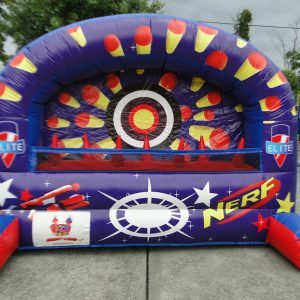 You can create a tournament style game where everyone gets to play and the winners receive special prizes or stickers. 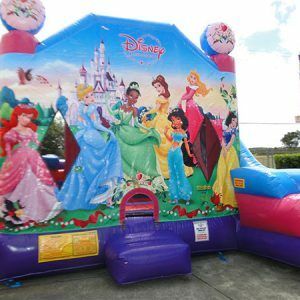 Some events have even made special themed trophies for all the children to take home as a memento of the special birthday party. 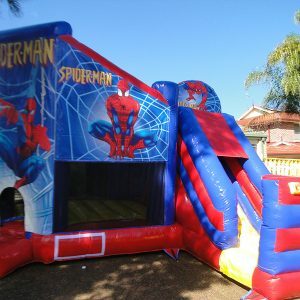 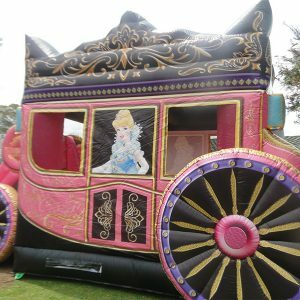 Book the dual lane bungee run inflatable playground and make your next party, birthday or festival the most exciting one for everyone attending! 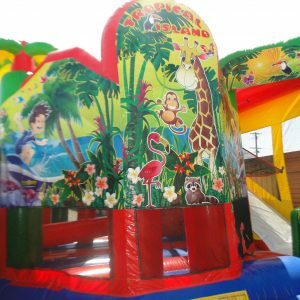 You’ll be able to take some great photos of the kids and adults who use it.